provide KICK A BLOG COMMENTING from REAL PR3 PR4 blog posts. 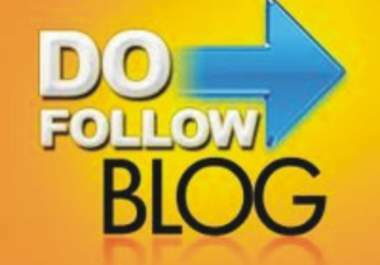 You will get 20 dofollow blog comments on posts themselves that are actually PR3+ Need more than 10? Just order multiple times. Don't be fooled by others who only check the page rank of the home page. I know what I'm doing and you will love my service, guaranteed.